While you're frying up some eggs and bacon, we're cooking up something else: a way to celebrate today's food holiday. Froth of the morning to ya - October 7 is National Frappé Day! While it may sound like your favorite drink that you can't live without when the 10 a.m. slump rolls around, frappé is an entirely different beverage! 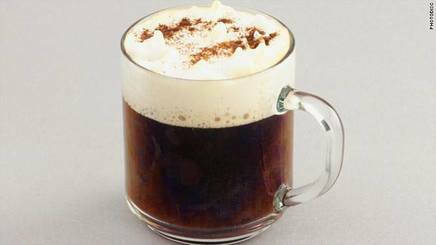 This brainchild of Greek coffee culture is all the rage across the Atlantic, so why not jump on the bandwagon?